Pets can enjoy a summer vacation too! Hopefully our recent post Dreaming of Summer: Vacation Tips inspired you to choose an exciting destination for your summer vacation or maybe you’re anxiously awaiting your annual week at the beach—and unfortunately Fido or Fluffy can’t join you this time. What are your pet care options? I’m not saying a relative or neighbor shouldn’t be your pet sitter—you know what’s best for your dog or cat and how solid your relationship is with the person caring for your pet. Just be careful of well-intentioned offers that may not work out the way you expected—I know from experience. Fortunately, I’ve been working for Holiday House Pet Resort & Doylestown Veterinary Hospital in Bucks County, PA for several months, so I’ve learned a lot about pet lodging. A full-service pet lodging facility is a reliable and convenient option offering the most benefits and security, but how do you know which place is best for your dog and cat? Finding the right boarding facility for your pets is just like considering schools for your children. From preschool to college, what do you feel are important considerations? At the top of your list might be: amenities, safety, staffing, or location. Here are tips for finding the appropriate lodging facility for your pets. Tour the facility. This is a must-do when looking at different resorts to board your pet. You should be able to tour the entire facility with a representative at any time, no restrictions. Ask to see the space where your dog will be lodging. Knowing that you are seeing a true picture of how the facility operates and not a staged presentation will give you confidence in the care your pet is receiving. See the pet’s accommodations. The best situation for your dog is having a private, spacious suite that offers access to an outdoor run. Just like children, having the opportunity to go outside for a little recess is healthy for your dog. You might think a covered run to shelter your dog from the weather is best, but sunshine not only keeps your dog happy, but the warm and powerful rays naturally kill germs and bacteria in the outdoor run. Reading about the size and details of an enclosure is one thing but seeing the actual enclosure where your pet will spend the majority of time is important. 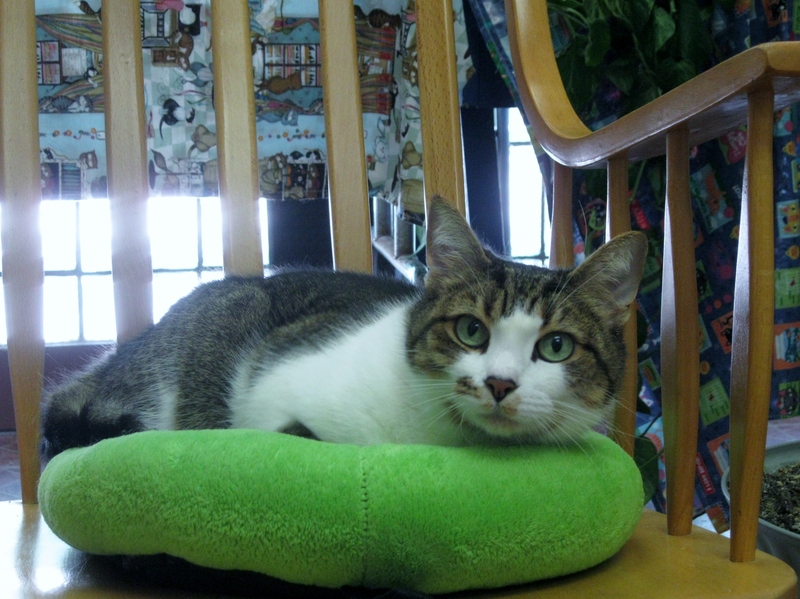 Cats can enjoy time outside of the kitty condo in the rocking chair or playing with a toy. The facility should be warm and inviting but not necessarily look like home. Carpeting and wallboard is great for home but at a lodging facility those porous materials can harbor bacteria, bugs and germs that are not good for your pet. Hard surfaces like tile and concrete aren’t like home but they are durable and easy to clean regularly. If you think about schools, the walls are probably cinder block and the floors are tiled for reasons of safety and cleanliness. Don’t be fooled by cosmetic appearance—you want a clean facility where your pet’s wellness, health and safety are priorities! Ask about bedding. Even though the hard surfaces are the best for cleanliness, the facility should offer bedding options to keep your pet comfortable when resting. Understand how the facility is kept clean. Ask about the cleaning routine and disinfecting processes for the animal suites and community areas. The cleaning products should be effective and safe for the animals. Does the facility use environmentally “green” cleaning products? 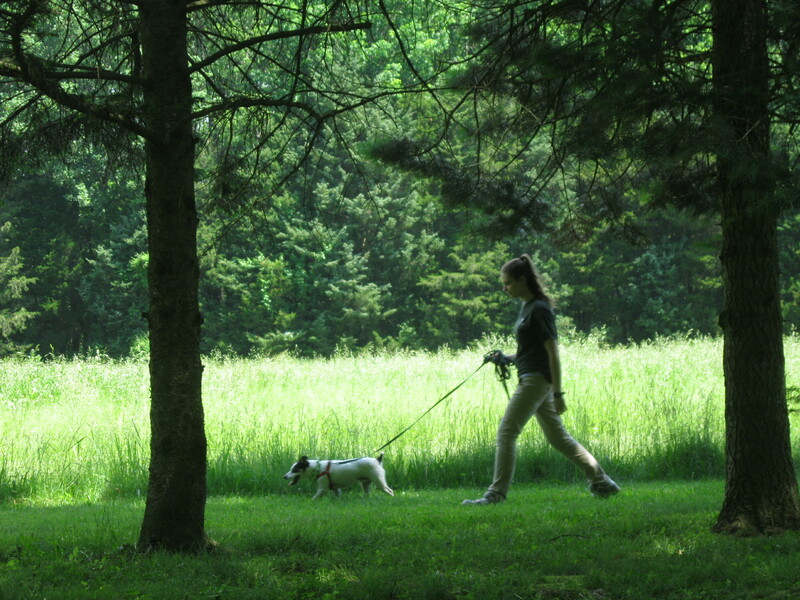 Nature walks for dogs are one of the activities offered. Find out what activities are offered. If your dog is used to going for a walk, playing with other dogs or getting lap time, why should their routine change while you’re away? You don’t want your dog to remain in a suite without proper exercise and activity for the majority of its stay. The same applies to your cat—what activities does the facility offer to cats? Studies have shown that pets with activities during a lodging stay are much happier so choose an activity package that fits your pet’s level of daily exercise and social interaction. Climate control. Does the facility have a climate control system for the comfort and safety of the clients? Review safety policies and procedures. Would you send your children to a school that did not have a nurse or professional staff trained in first aid and safety? It’s not pleasant to think of your pet feeling under-the-weather, but having a veterinarian available and staff trained to identify and handle medical problems is necessary for the animals and reassuring for you. Discuss the policies and procedures for medical and safety issues. on-going training in pet first aid and medical issues, animal behavior, and customer service. You want everyone at the lodging facility to be passionate about their work and to love spending time with the pets, especially your dog or cat. A happy atmosphere = a happy pet! What has been your experience with pet sitters or a lodging facility? What’s most important to you when considering who will care for your pet while you’re away? ← A Unique Party Idea – Pies, pies and more pies! Jen, I truly appreciate your words of wisdom! We always have so much excitement, anticipating summer vacation times, but yet we dread leaving our pets behind. They are members of our family and it’s so hard to leave them in others’ hands. 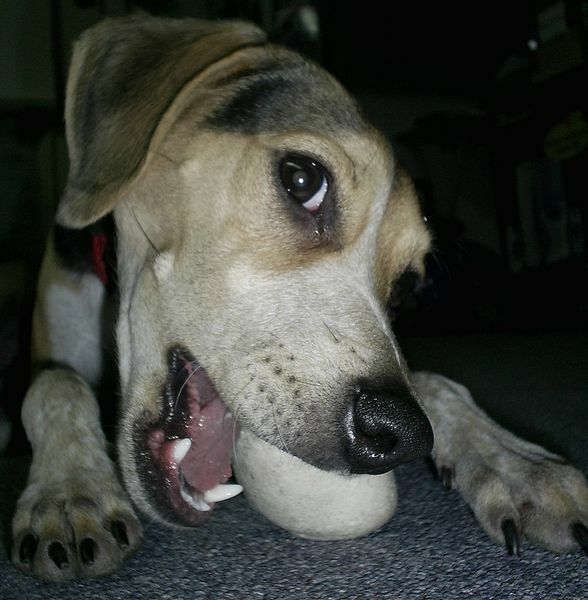 Your tips really ensure that we’re leaving our furry family members in caring, capable care. Many thanks! The first 2 tips you offer are so important! As a dog owner who needs to kennel my dog when my family travels, I agree that having a plan in place for any medical emergency that might arise is wise. I had not heard of OPC University – a good question to ask our current provider! I also suggest leaving as many contact telephone numbers as possible with your boarding facility … just in case. A good facility will also not mind at all if you call in from your trip to check on your pet and ask how they are doing.